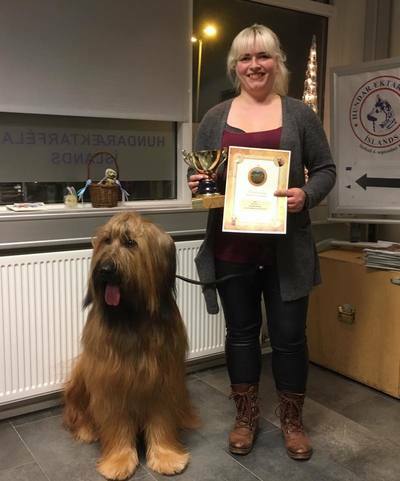 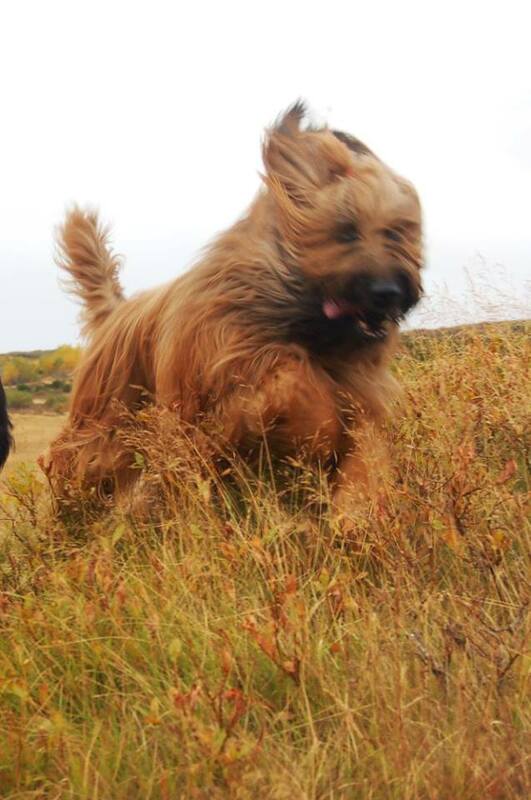 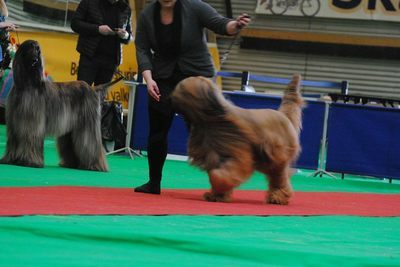 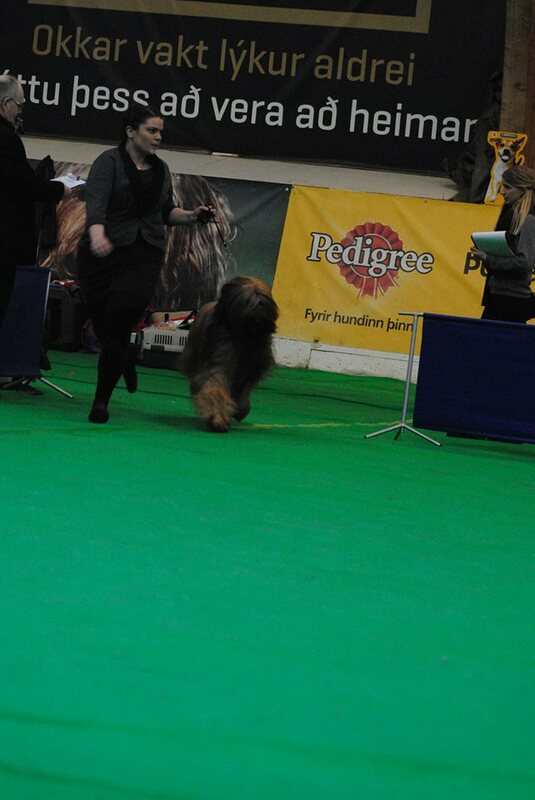 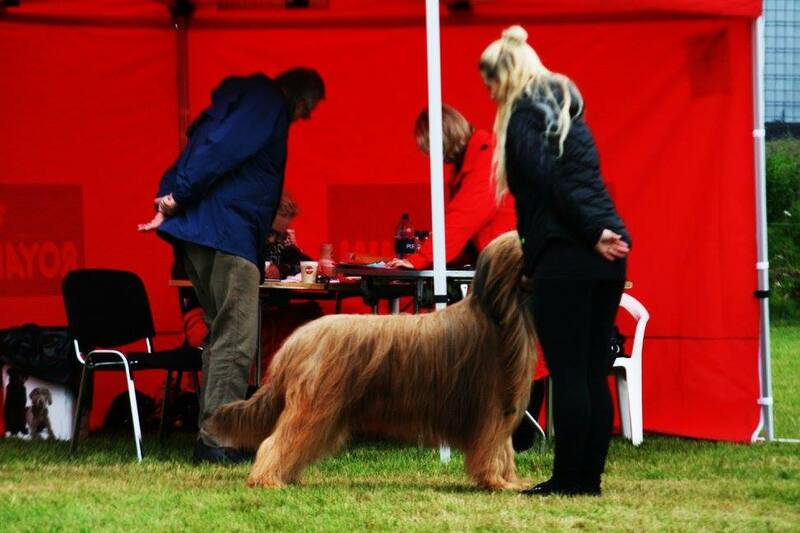 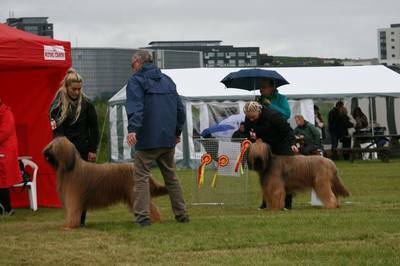 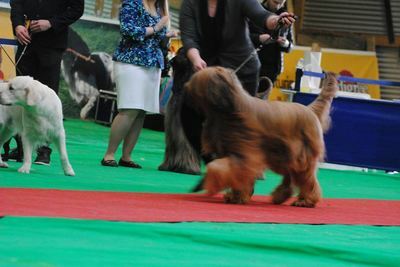 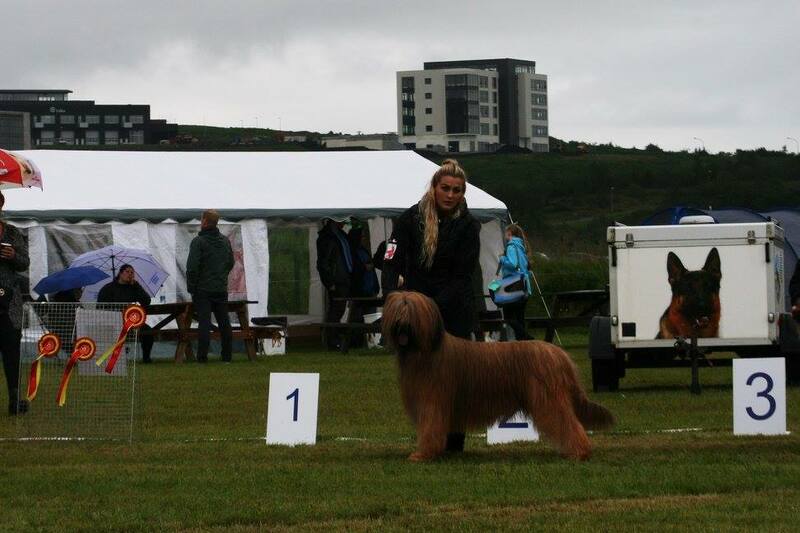 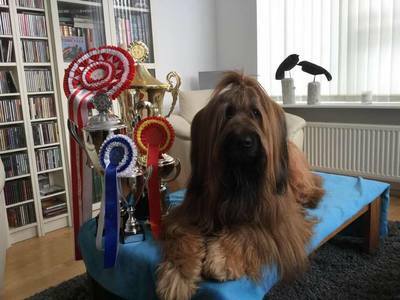 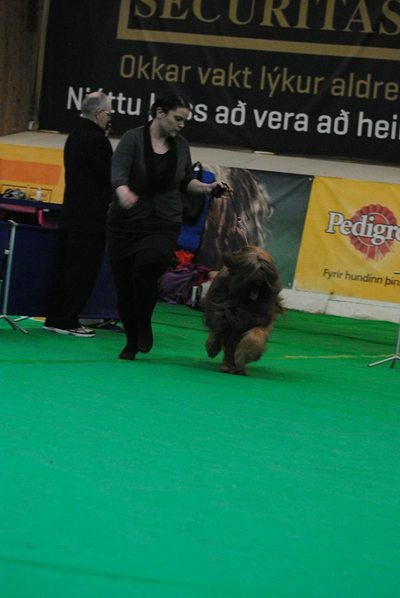 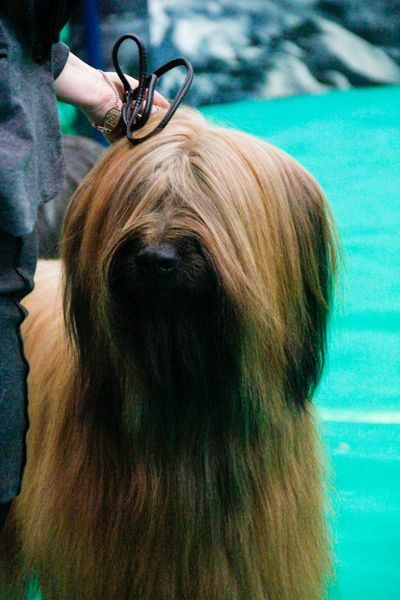 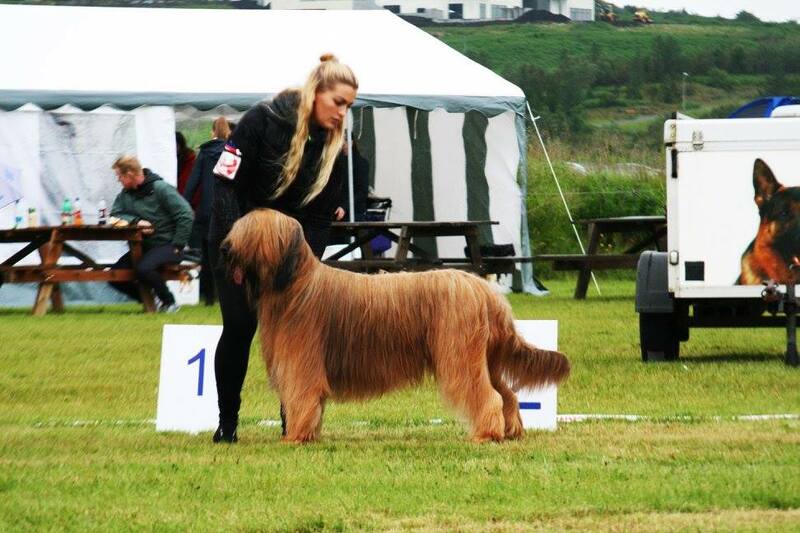 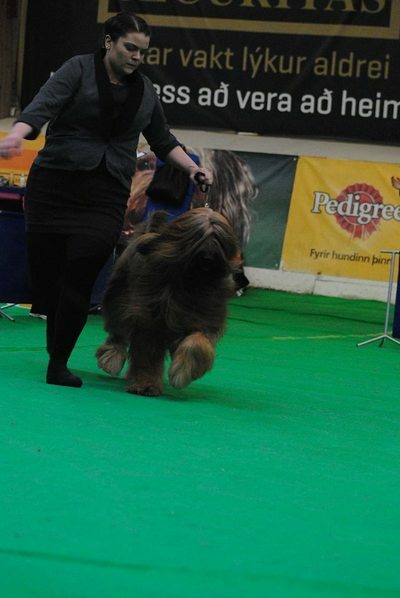 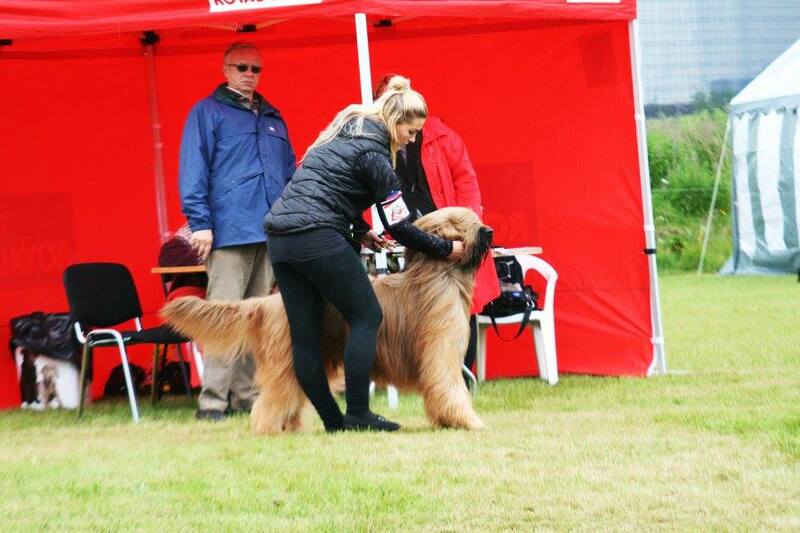 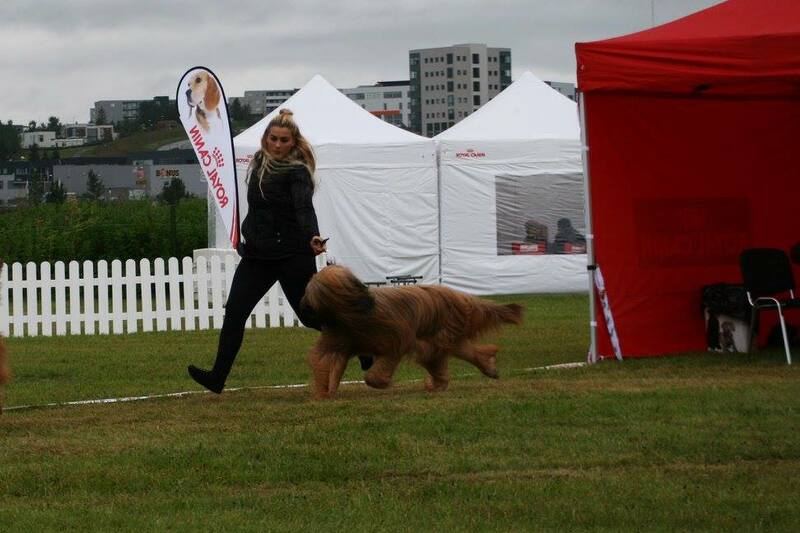 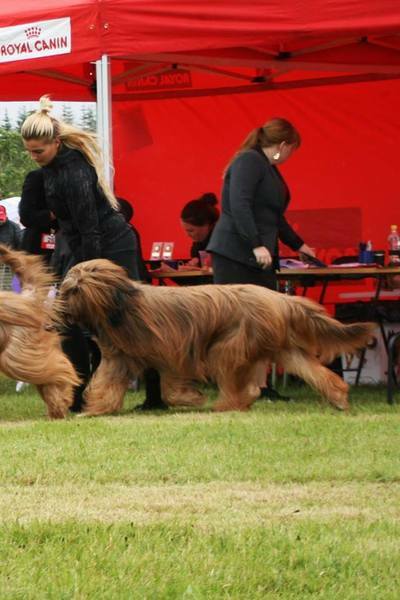 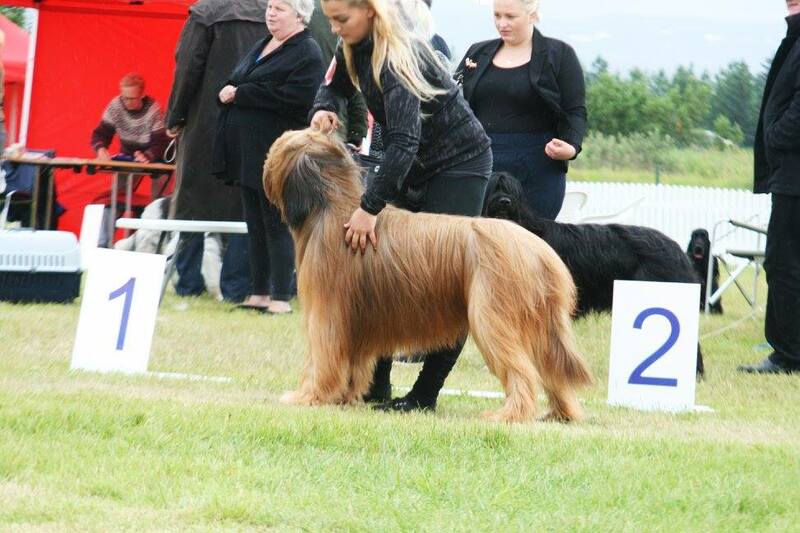 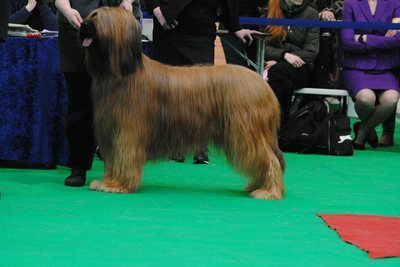 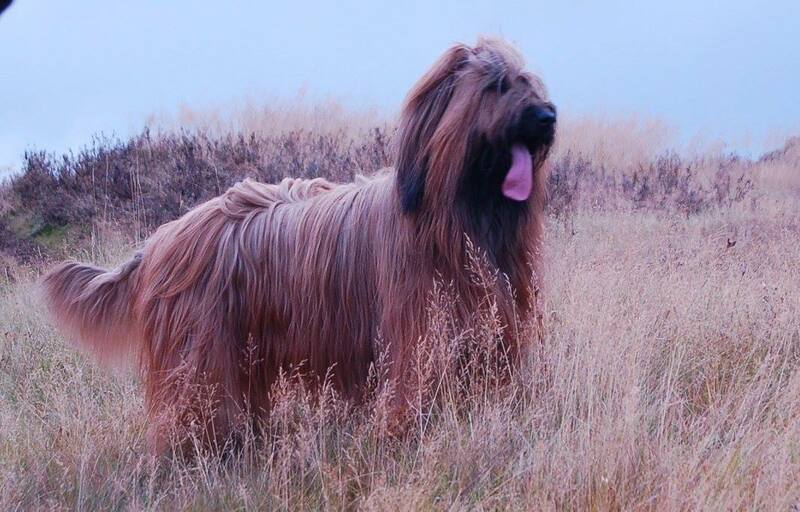 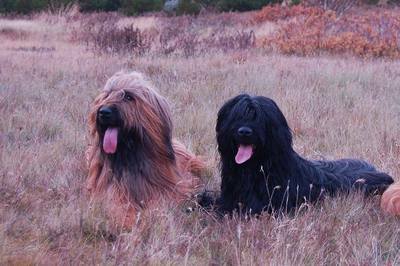 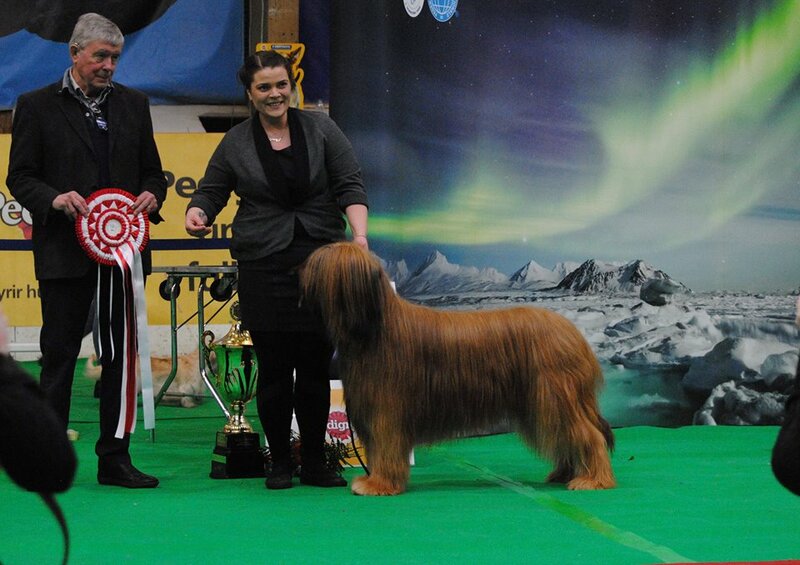 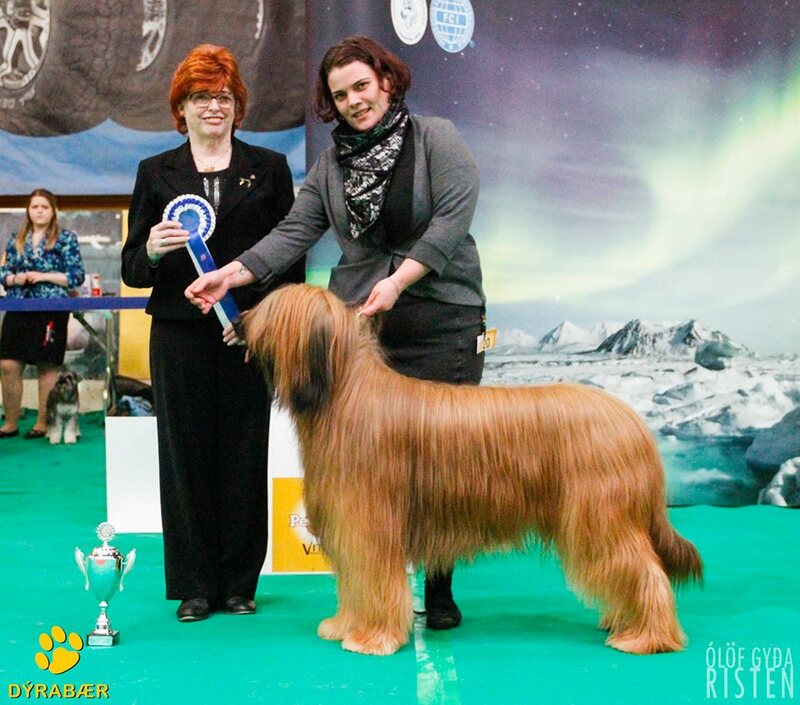 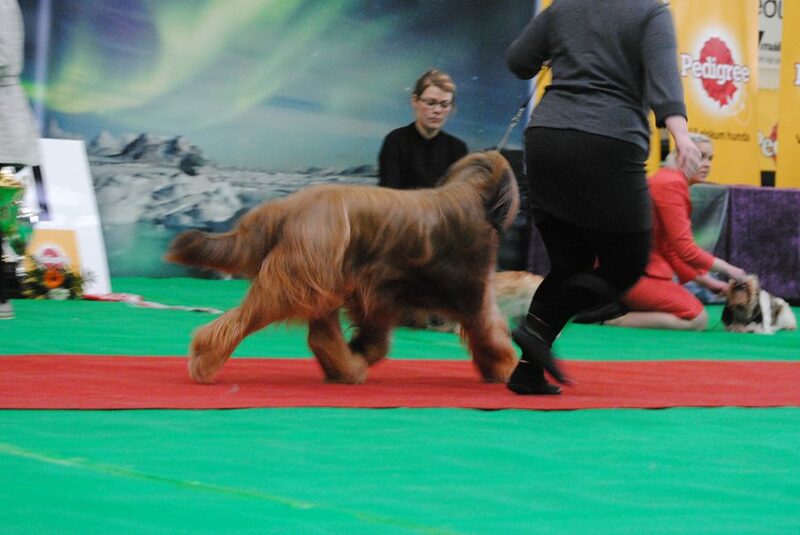 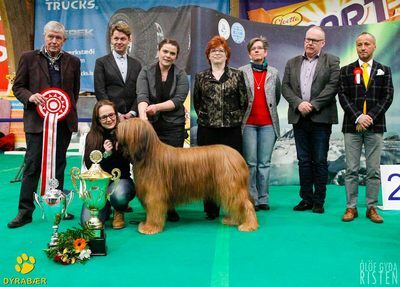 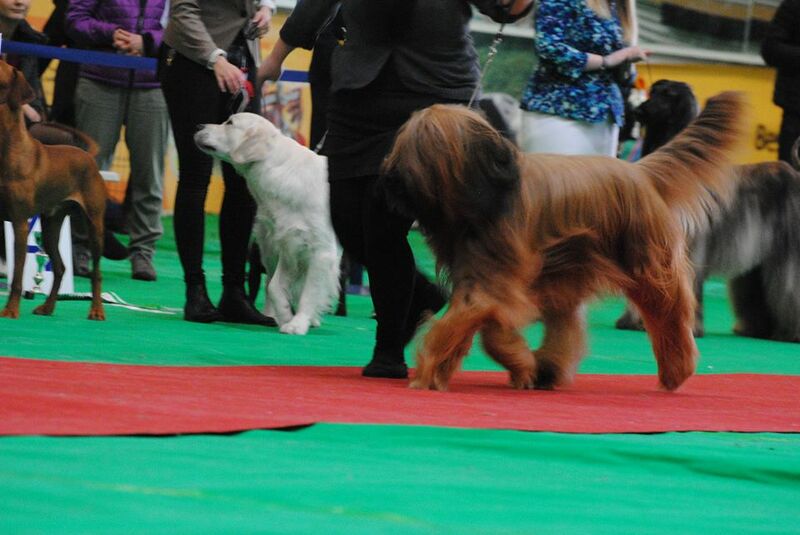 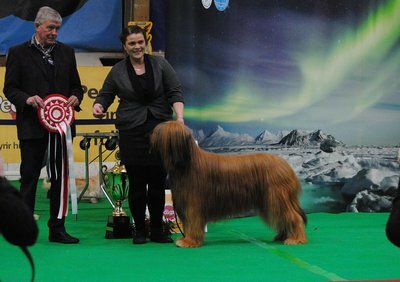 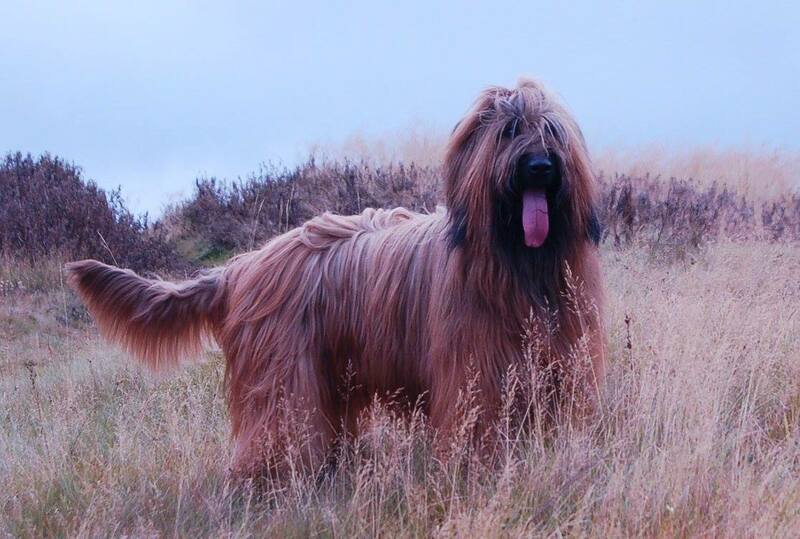 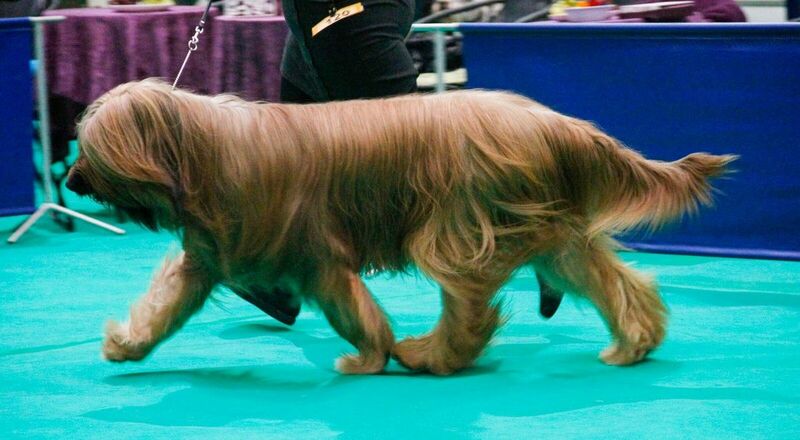 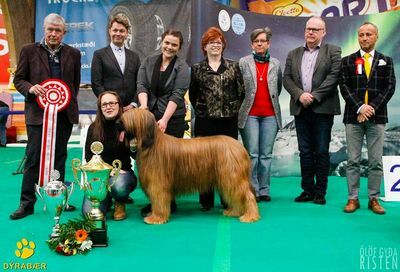 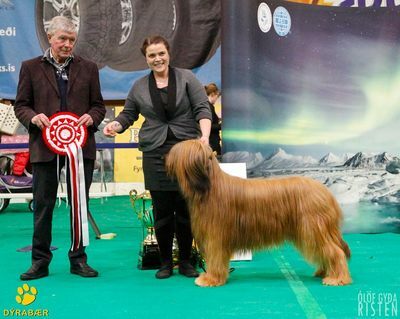 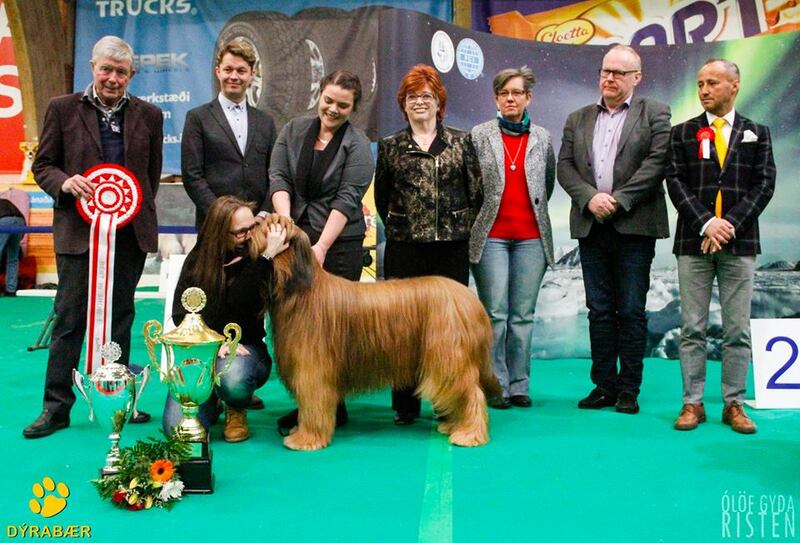 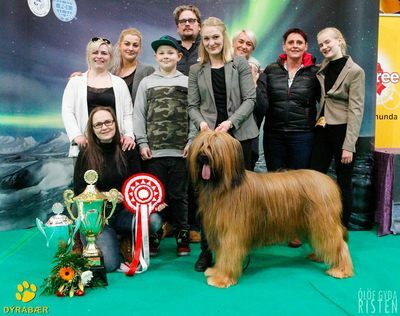 Shows:Icelandis and international champion, Won BOB puppy and BIG 3 & BIS 1, First Briard in Iceland to do so since 1993. His favorite things are cuddleing in the sofa or eating good food. We are planing a line breeding this sumer and doubling his Father Imbir. 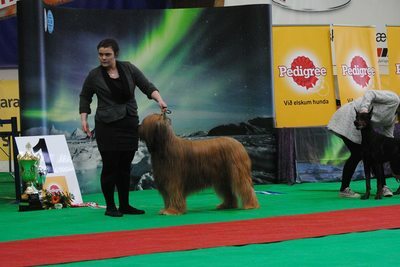 He will be mated in June/July with Bríet.